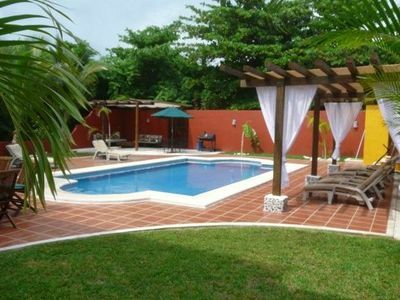 Luxury 5BD Brand New Villa! 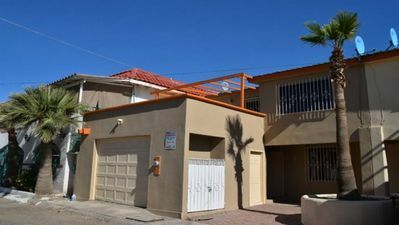 This home is approximately 3,970 Sq Ft of interior air conditioned space with ample outdoor living with a total of 5 bedrooms and 5 bathrooms sleeping up to 10 people. 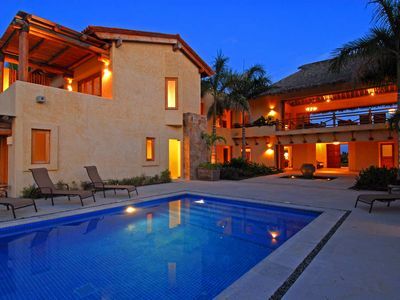 The master bedroom upstairs has a king size bed and full bathroom with hot tub and a terrace with spectacular views. 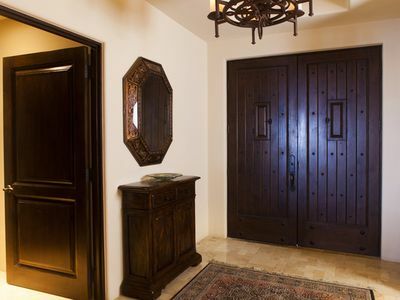 There is a duplicate master bedroom below, perfect for two couples that want to each have the same quality room. 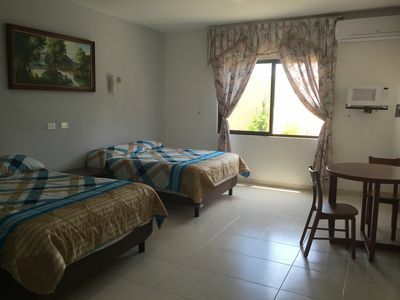 The 3rd bedroom has a king size bed and full bathroom upstairs.The 4th bedroom is downstairs with a king size bed and full bathroom. 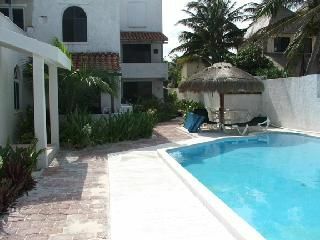 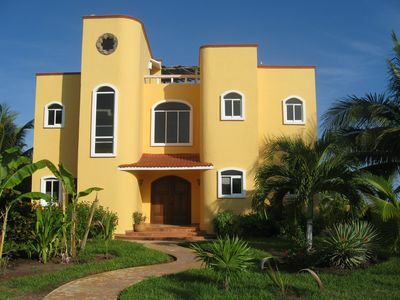 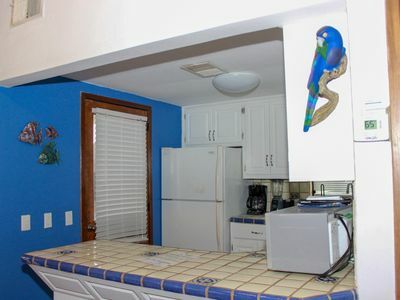 There is a guest room that is detached from the home considered the “casita” with a king size bed and full bathroom. 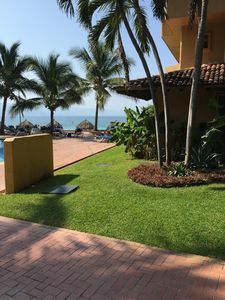 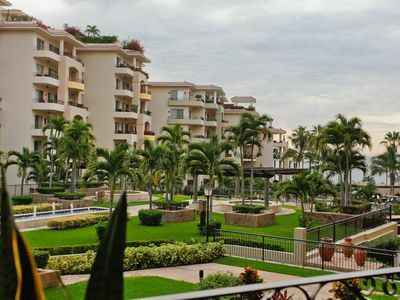 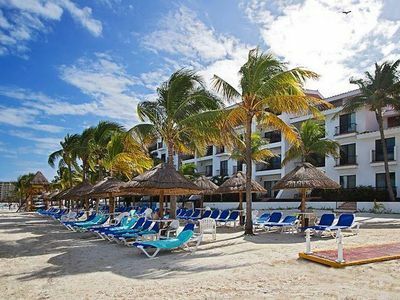 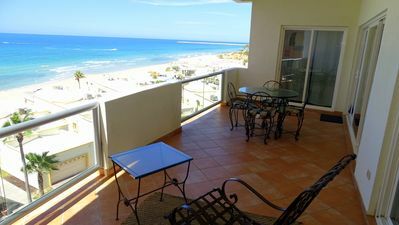 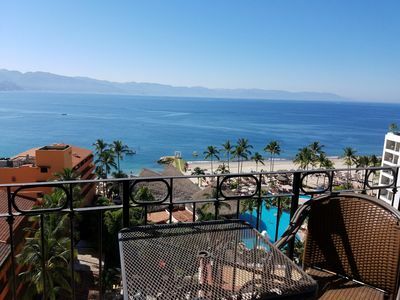 LM E3402- Gorgeous Ocean Front 2 Bedrooms on Fourth Floor. 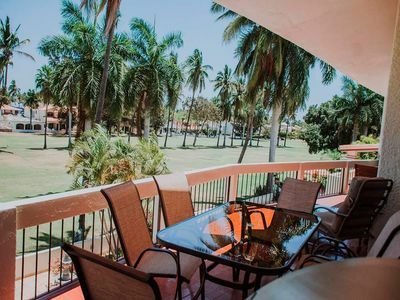 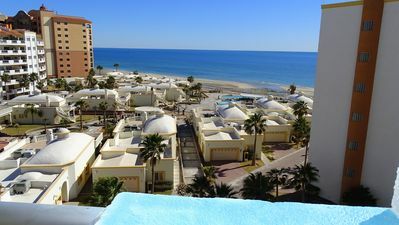 2 BR with Beach Front Views & Wrap Terrace! 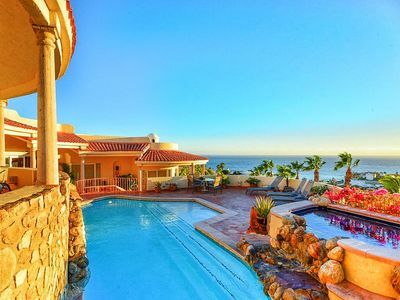 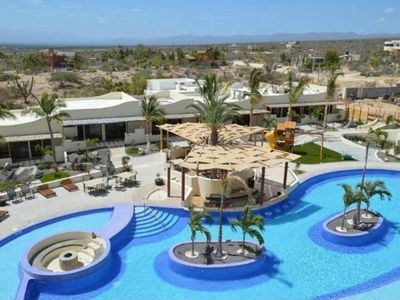 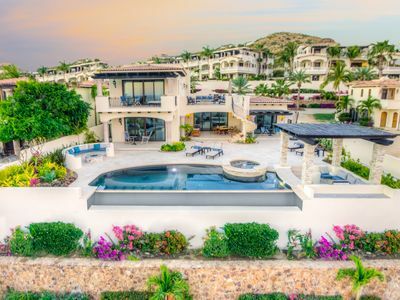 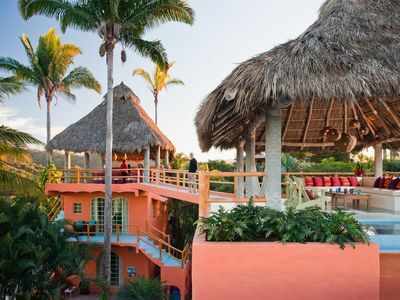 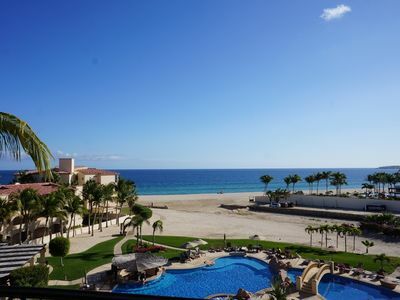 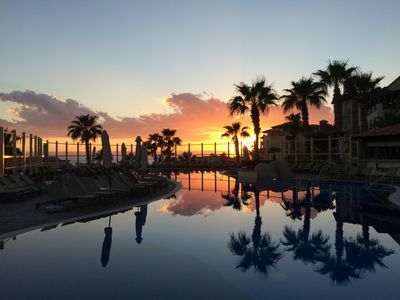 Enjoy a fun and luxurious vacation in Cabo!